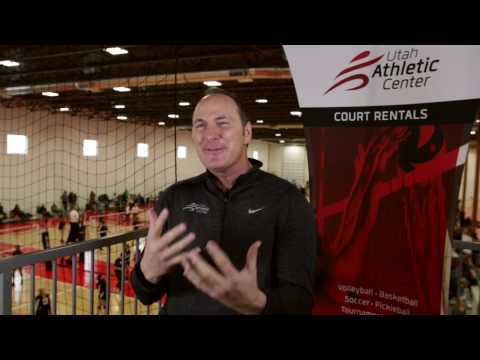 Utah Athletic Center is centered around creating the best environment for your athlete to flourish. We all believe in our athletes, but that will only get them so far you have to give them the tools for success and here at the Utah Athletic Center you will find just that. When it comes to our courts we take things rather seriously. Every court has state of the art features to develop the best environment for your athletes. If you need the space to host an event we most likely have it, along with many other amenities to offer. If you need a facility to condition in during your off season don’t hesitate to come and check out what we have to offer.